Every year after Easter most of us have leftover hard boiled eggs. 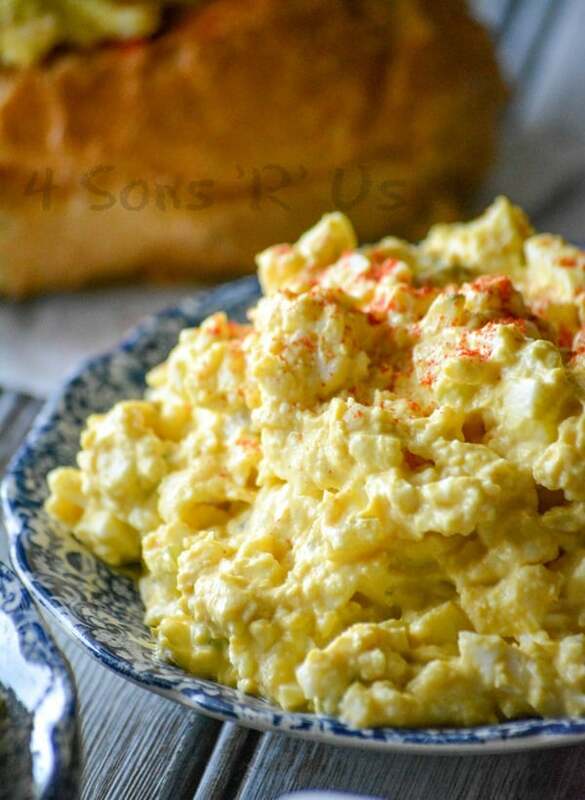 The easiest way to use them is the popular Egg Salad, but there are other recipes out there that might be a good option for the hard boiled eggs. I hope nobody throws away these hard boiled eggs after Easter, right? That would be a lot of waste and it is a no-no in my book. Eggs can be repurposed in so many recipes that would be really a shame to not take advantage of them. You can make lots of things with them. Make fried potatoes or baked ones and grate the eggs over the potatoes. Delicious! Use the egg white in the salad, and the yolk in the vinaigrette. Mash the egg yolk, add a tablespoon of oil, some mustard, a little bit of vinegar, salt and pepper to your taste and voila! Ready to mix it with your salad. Chop the eggs and toss them into fried rice, cooked greens or a stir-fry. 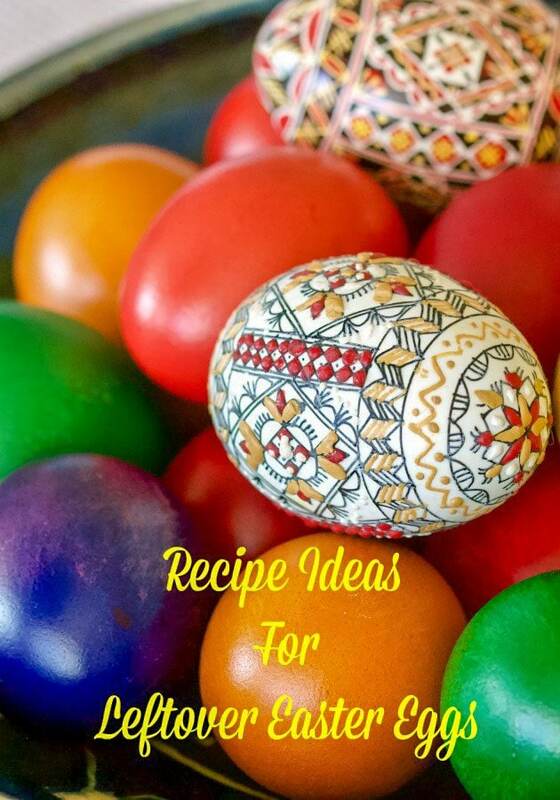 Besides these ideas, here you have some more recipes that you might find interesting for this week after Easter. Perfect use of few boiled eggs, especially around Easter. 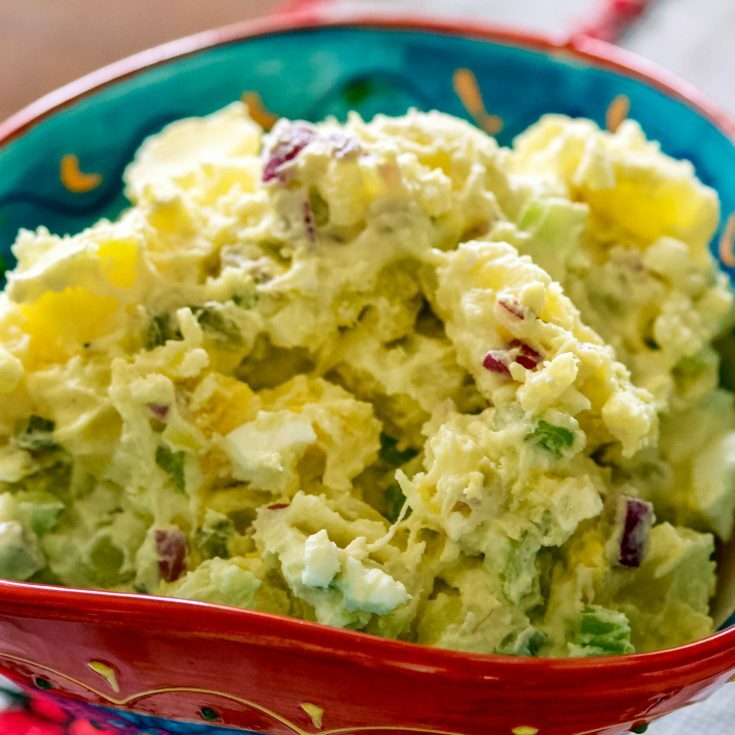 This recipe is a classic American recipe for a potato salad. If you are like us and love potato salad with plenty of eggs in it or you want the taste of deviled eggs but not the pressure to peel them perfectly, this is for you! 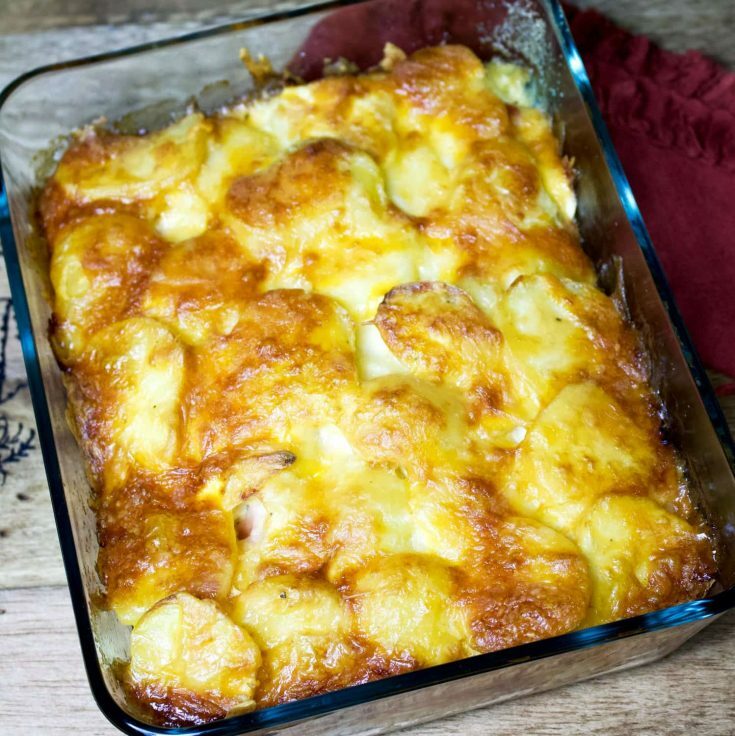 This recipe of scalloped potatoes with hard-boiled eggs is a very popular Romanian recipe. Layers of potatoes and boiled eggs, smothered in a sour cream and cheese sauce, then baked, the dish the dish is considered an easy option for lunch or dinner. 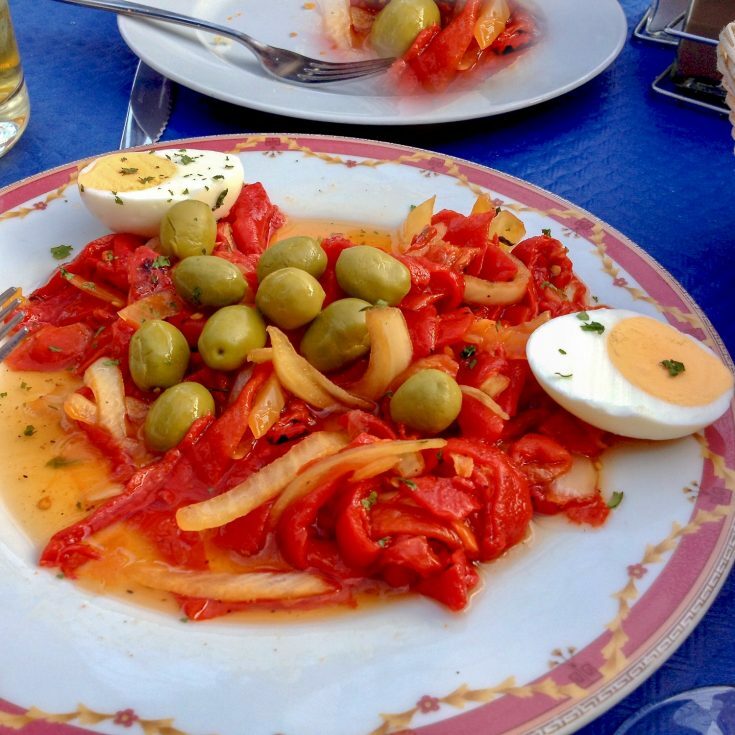 Traditional Roasted Red Pepper Spanish Salad– a delicious appetizer or salad that can be served with any roasted meats you like. 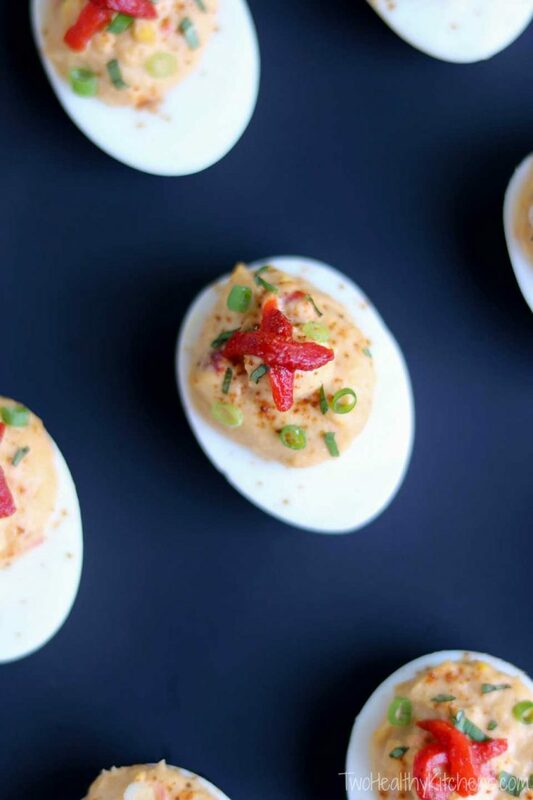 Don’t wait for a party to make a batch of yummy deviled eggs. 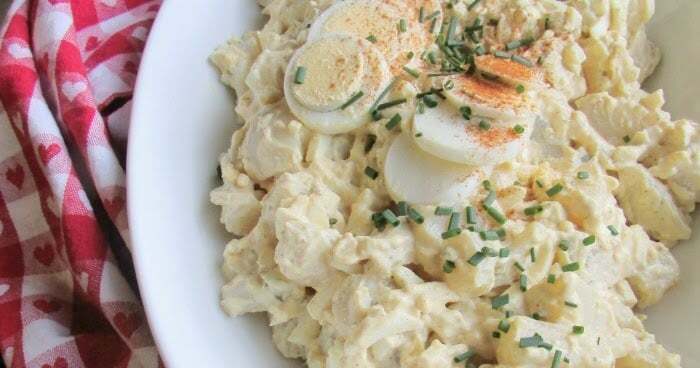 With this easy Deviled Egg Salad, you can enjoy their creamy, seasoned taste any day- and serve it up for virtually any meal. 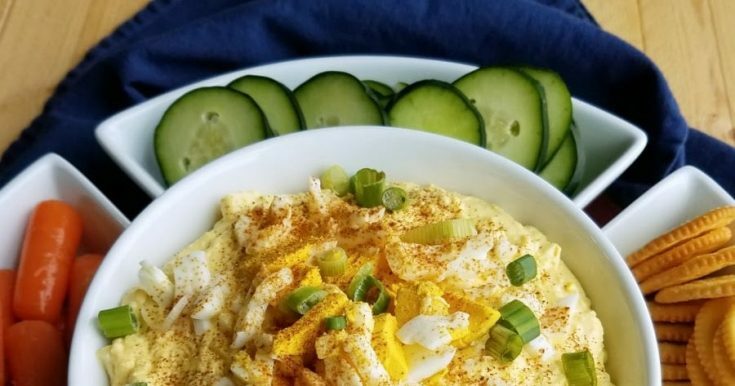 Whether you are just a fan of the flavor of deviled eggs but don't like the work of making them or you have extra hard boiled eggs you need used up, this dip is the perfect answer! 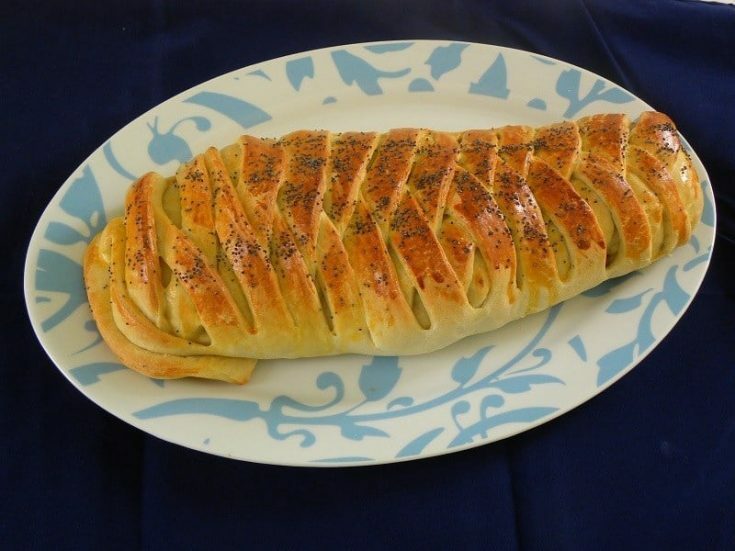 It is easy and tasty! 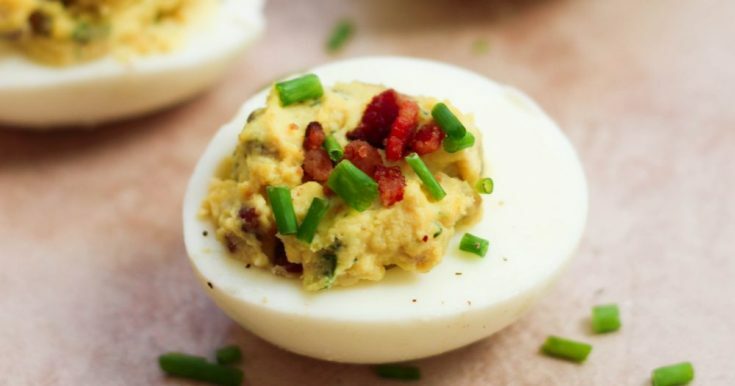 These paleo Bacon Ranch Deviled Eggs are the most delicious finger food that’s full of healthy and yummy fats. 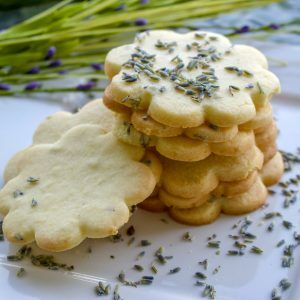 Make them for your next party or gathering! 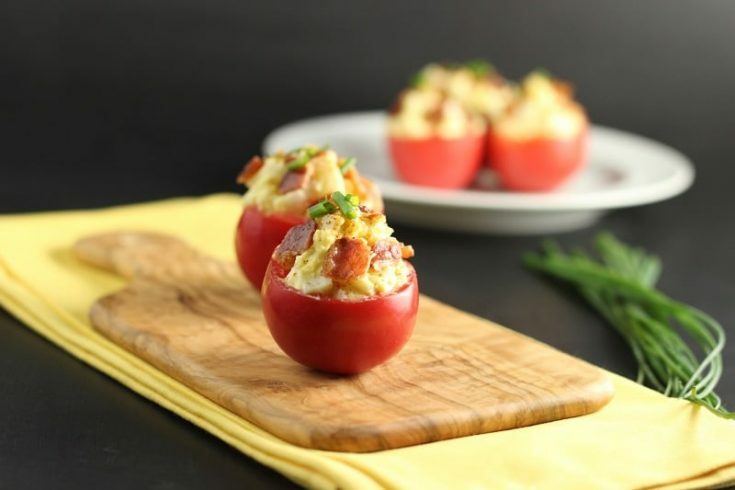 Bacon Egg Salad Tomato Bites are a super easy appetizer or snack. Combining the taste of BLT sandwich with egg salad sandwich, only leaving out the bread and lettuce. This incredibly easy Mediterranean-inspired deviled egg recipe features creamy roasted red pepper hummus, and just the right flavor-elevating combination of pepper strips, basil, green onions and paprika. 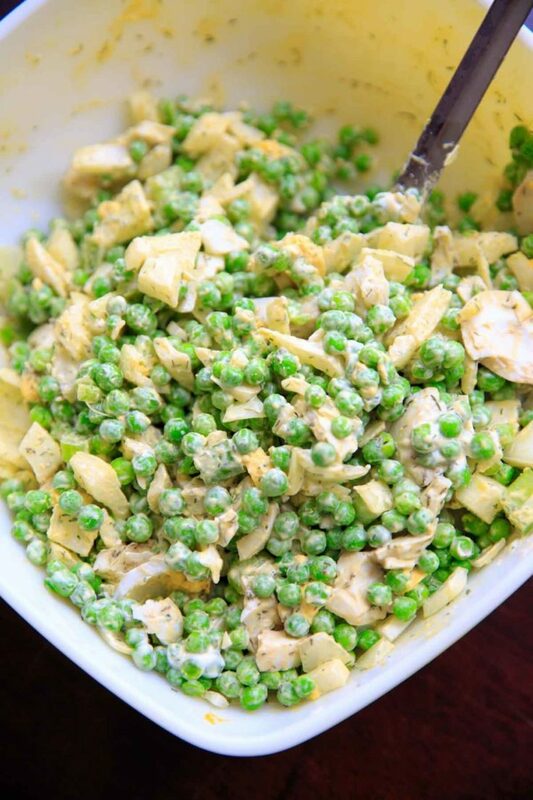 Grandma’s Pea Salad with Dill. This 6 ingredient, chilled salad is always a hit at potlucks or family gatherings. No need to cook or thaw the peas, but includes hard-boiled eggs. Gluten-free. 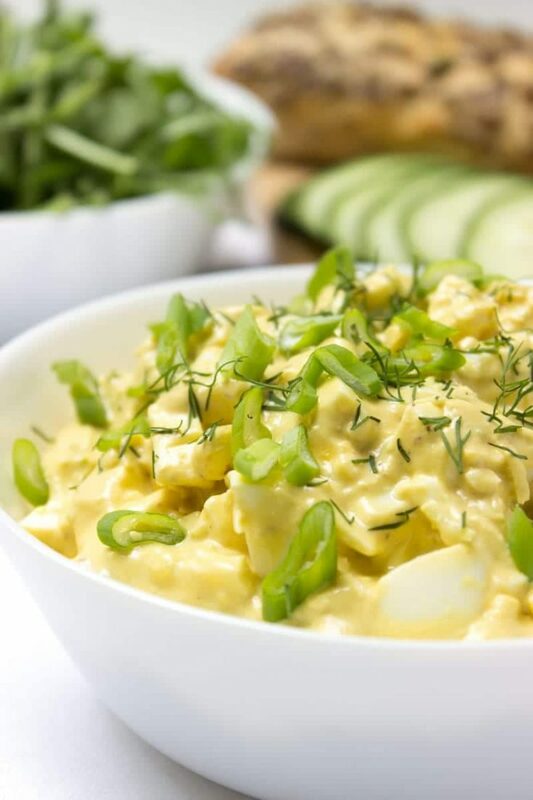 Creamy Ginger Egg Salad popping with spicy FRESH ginger flavor. This salad is loaded with HEALTHY stuff – heart healthy fats and proteins, extremely light and very nutritious. 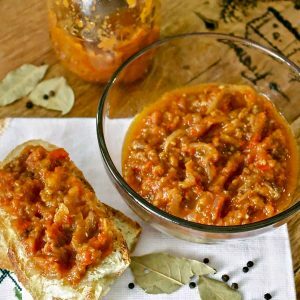 It’s perfect in a sandwich or as party food served with veggies or chips. No mayo—just delicious! Next-level egg salad! 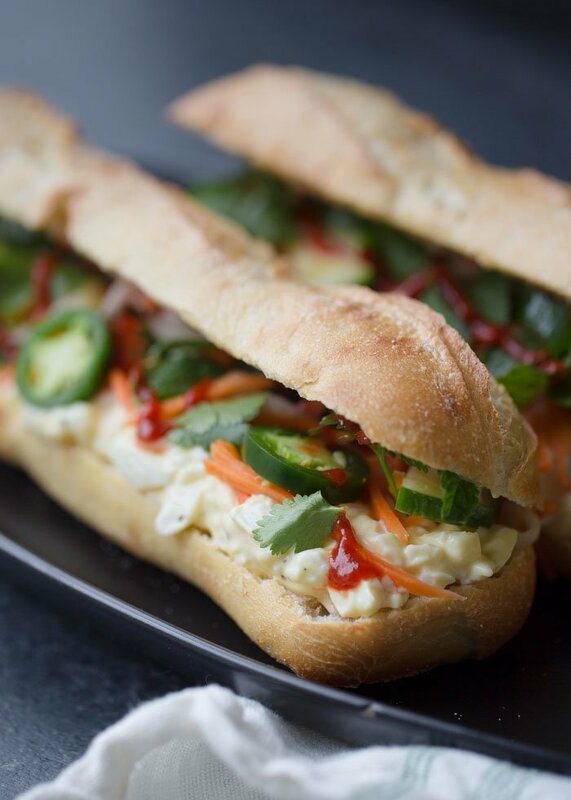 Piled high with quick-marinated veggies, fresh cilantro and mint, some jalapeños and Sriracha for heat; all on a crunchy-chewy-soft golden baguette. Egg-xtradordinarily tasty! 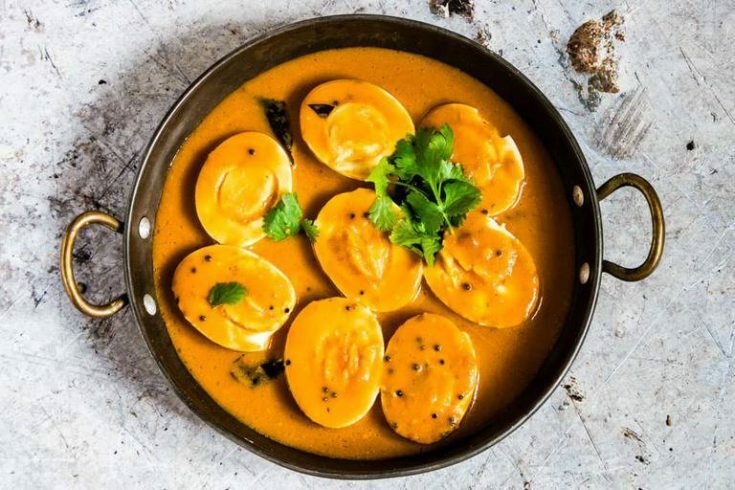 You will love this easy creamy Egg Curry recipe that is suitable for any occasion. It comes together super fast and is Paleo and Whole 30 compliant. I include an easy guide on how to make this Egg Curry. Ham Leftovers? 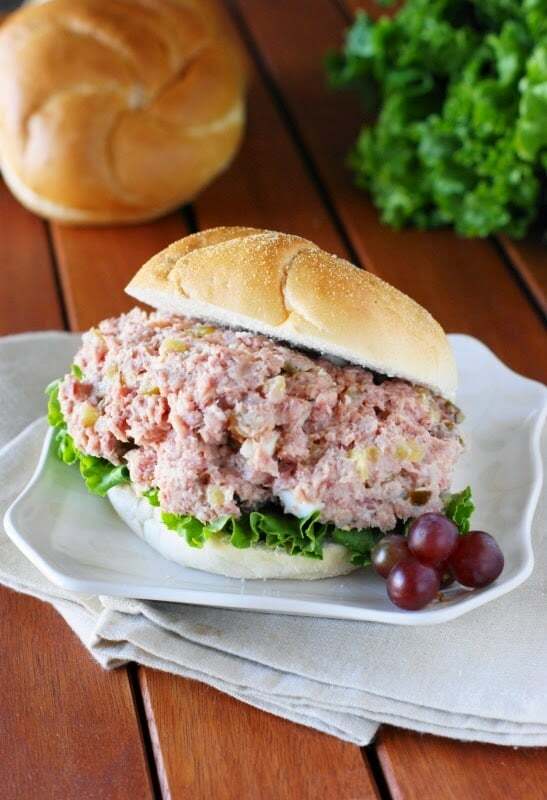 ~ Make Ham Salad! What to do with those last little bits of Easter ham leftovers? Make Ham Salad, of course! And then enjoy it as a yummy sandwich filling or as a topping on crackers. Either way, it's delicious. Eggs and muffins are both breakfast staples. Combine the two into one ultimate, tasty, portable treat. 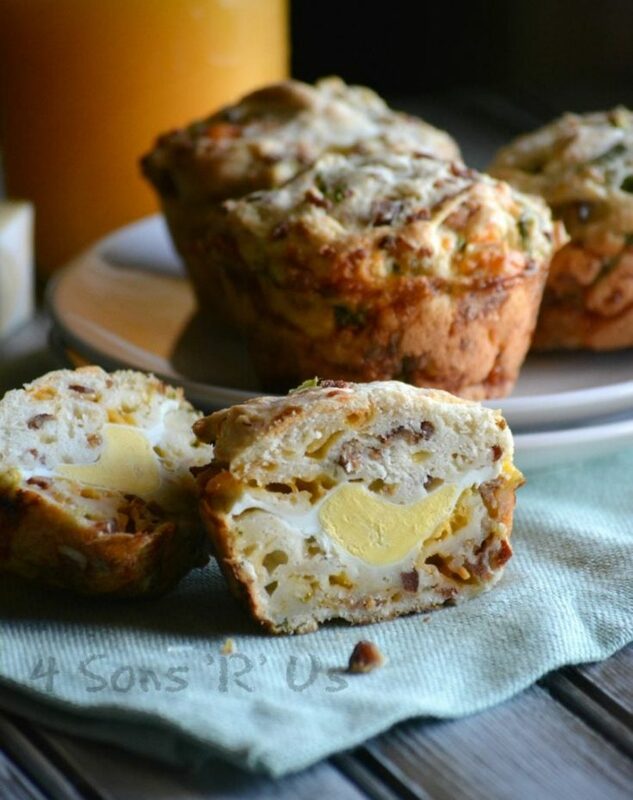 These Bacon Cheddar Hard-Boiled Egg Breakfast Muffins are AM perfection. 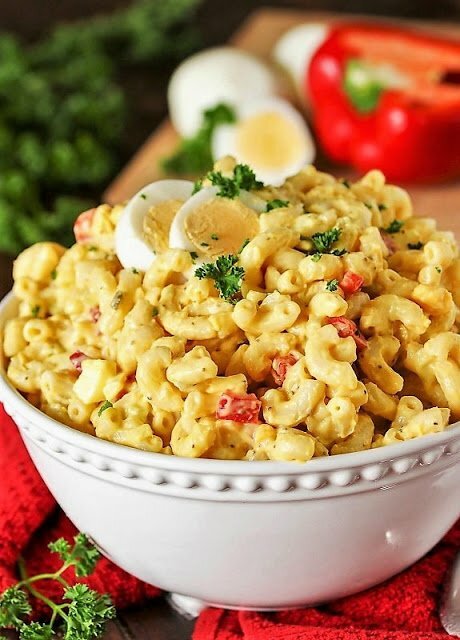 Deviled egg pasta salad with macaroni. 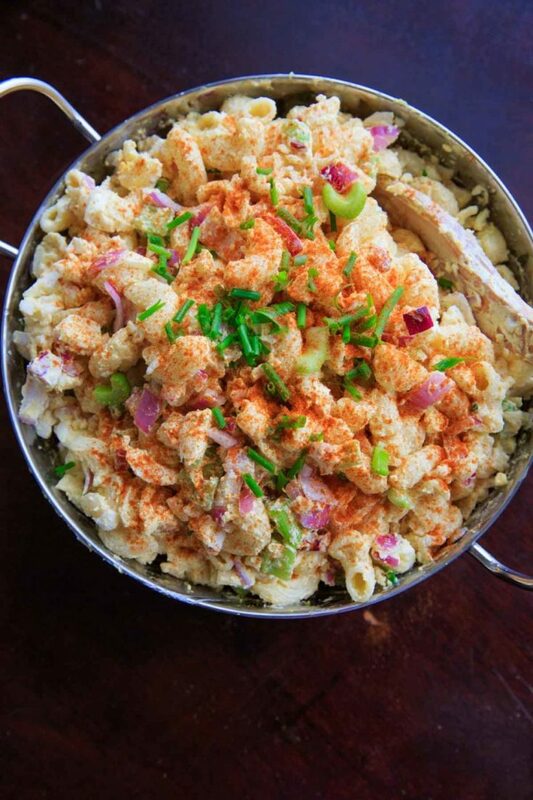 Light on the mayo and big on flavor, this dish is a hit at cookouts or summer gatherings! Also a great way to use leftover hard boiled eggs. 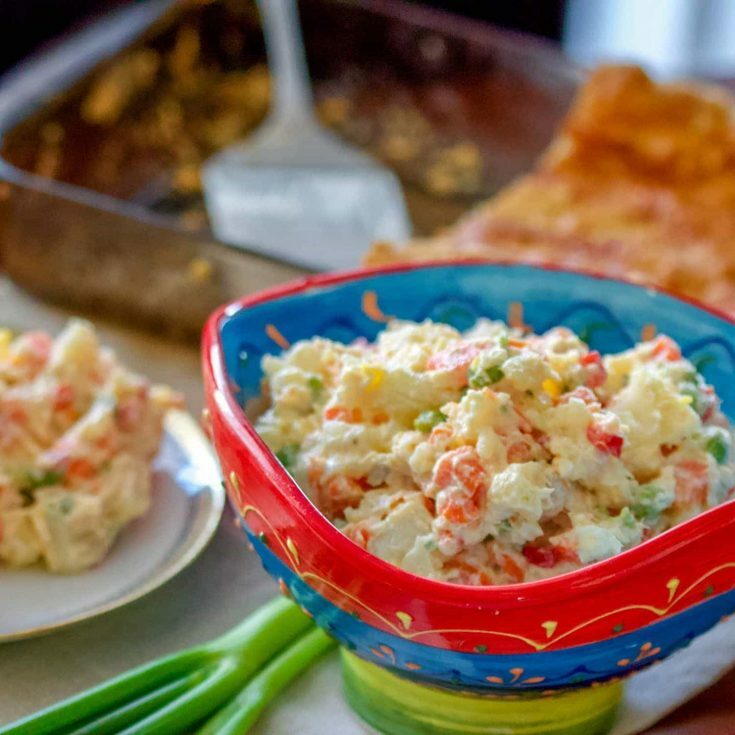 Spanish potato salad (Ensaladilla Rusa) is a Spanish favorite made with potatoes, carrots, boiled eggs, cooked peas, tuna and mayonnaise. Delicious! 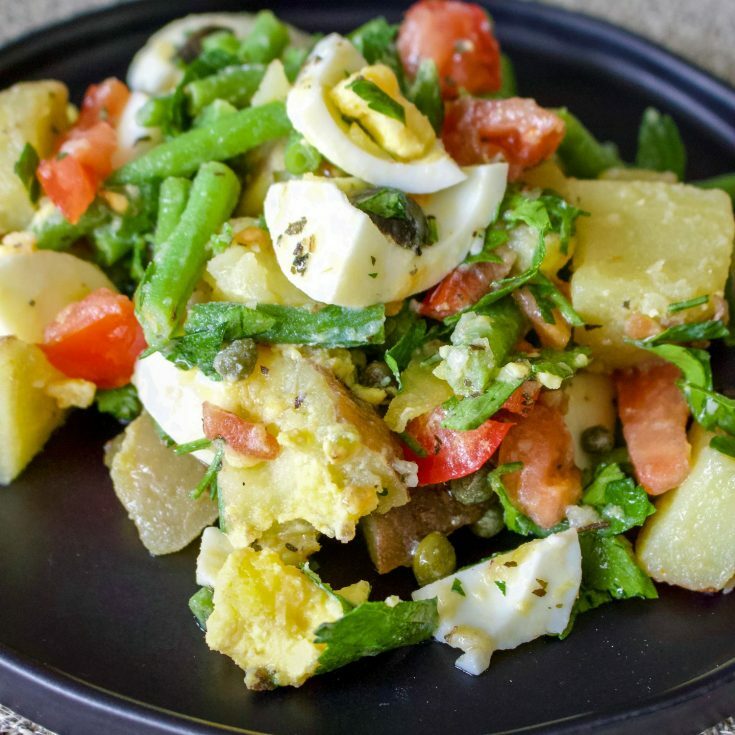 Green bean and potato salad– a delicious salad that can be served as a side dish next to your favorite cut of meat, or by itself for a light lunch or dinner. 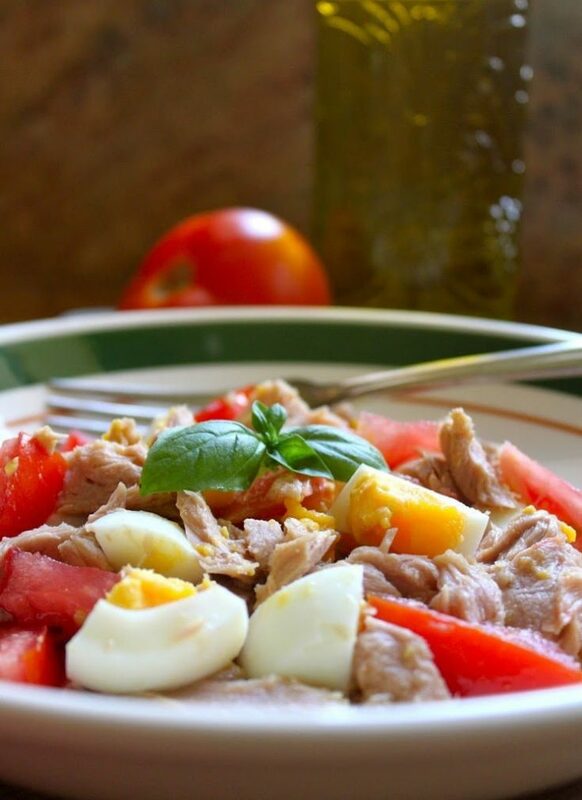 Tuna, Egg and Tomato Salad will become a favorite in no time after you make this the first time. 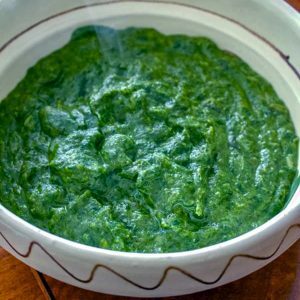 Not only pretty, but so nutritious and a perfect dish for Lent. This is all, my friends! 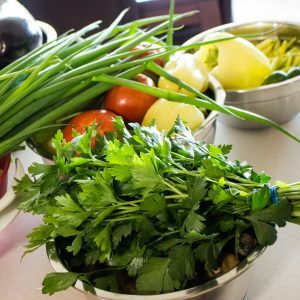 So many recipes, so many choices and so many ideas! I hope you find something to use from this list. Drop a note and let me know which one you made! 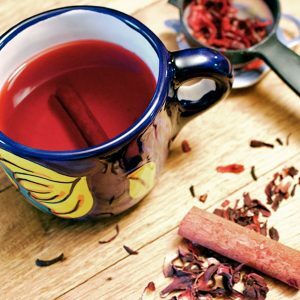 Thank you to all my fellow bloggers who contributed to this round-up! Happy Easter everyone! Great list of recipes to use leftover hard boiled eggs. 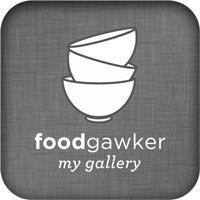 Thanks for including my Zia Maria’s Tuna Tomato and Egg Salad recipe! You are very welcome, Christina! You are so very welcome! It is fun to do these round-ups. 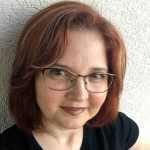 I learned a lot about other blogger’s work and discovered also great recipes that are out there! Thank you for sharing the post!